Michael Arnowitt’s new program, recently performed in New York City at Hunter College, departs from the standard approach of sequencing the classical compositions of a program in chronological order. 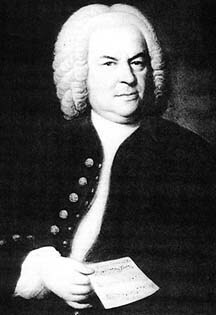 On the first half of “Reflections on Time”, the music begins with a piece written in the 1980’s, and then goes gradually backwards in time 400 years; the last selection on the first half was composed in the 1580’s. 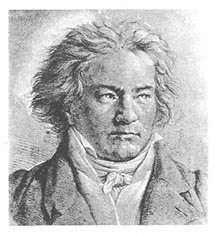 The second half of the program mirrors the first, reversing direction and proceeding forwards in time the same 400 years, ending with music written quite recently, in the 1980’s and 1990’s. Altogether, the chronological progression of the two halves of the concert thereby makes a shape of a narrow V. There are many interesting inter-connections between the pieces on the program, ranging from the symmetry of the placement of Byrd, Brahms, and Debussy pieces on both halves of the program, to some more subtle relationships (see program notes written by Michael Arnowitt). *The Takemitsu may be omitted. *The Ginastera Sonata (16 minutes long) may be omitted. The performer would then play the optional repeats of certain sections of other pieces on the program which would compensate for some of the deleted length from the omission of the Ginastera. 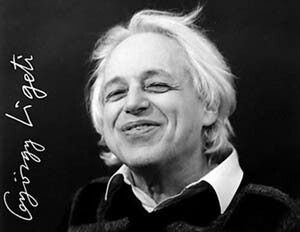 For more information about “Ligeti And His Influences”, please click here.